Dallas — Jacobs Engineering Group Inc. entered into a definitive agreement to sell its Energy, Chemicals and Resources (ECR) segment to WorleyParsons Limited for $3.3 billion, consisting of $2.6 billion in cash and $700 million in WorleyParsons ordinary shares. The transaction value represents a multiple of more than 11.5 times trailing 12-month (TTM) adjusted EBITDA for the ECR business1. Following the completion of the transaction, Jacobs will be focused solely on its two higher-growth, higher-margin lines of business — Aerospace, Technology, Environmental & Nuclear (ATEN) and Buildings, Infrastructure & Advanced Facilities (BIAF). The company will report results for fiscal 2018 on Nov. 20. 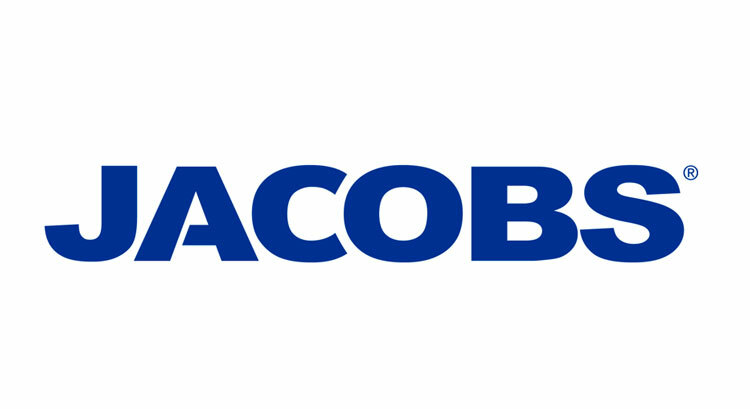 Upon closing, Jacobs expects to receive approximately $2.6 billion in net proceeds from the transaction, which initially will be used to pay down floating-rate debt, while also maintaining a disciplined approach to deploy capital for increased shareholder value, including mergers and acquisitions. The company will provide further details about its capital allocation strategy, as well as its updated pro forma financial outlook, at the company’s investor day on February 19, 2019. At the close of the transaction, Jacobs will receive approximately 58.2 million shares of WorleyParsons stock, which will equate to approximately 11 percent of WorleyParsons ordinary shares based on WorleyParsons’ outstanding shares post-close. The shares will be subject to a six-month holding requirement (but not earlier than Aug. 31) following the transaction’s closing.